Here is the third episode of The Solo Europe trip. I don’t know if any of you know this (you probably do if you’re on my Facebook) but I was on a trip! 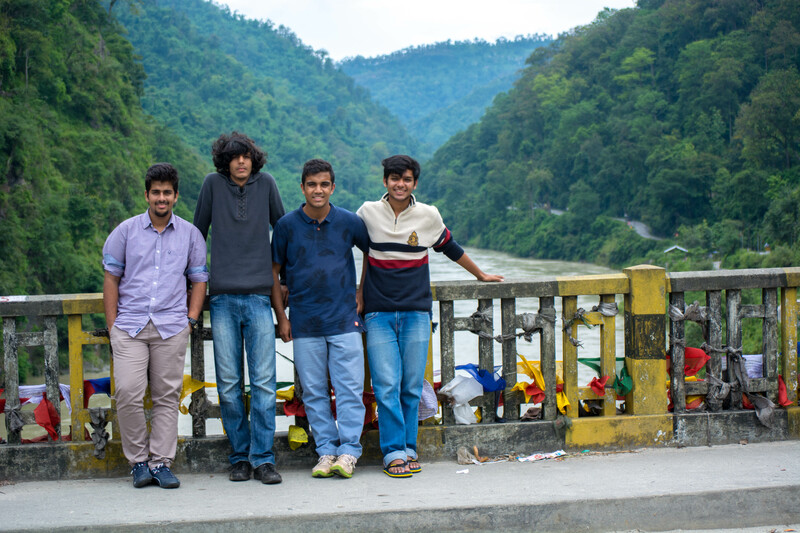 A few friends and I decided to roam about north bengal. We went to Darjeeling and Kalimpong and also stopped over at Siliguri because thats where one of the guys in our group stayed. It was a pretty epic trip basically. And I wanted to share some of that epicness with you. That’s why I was filming pretty much the entire trip, and it’s currently being edited. The first part is to be released very soon. Most likely next week. Stay tuned! On a bridge over the Teesta River.